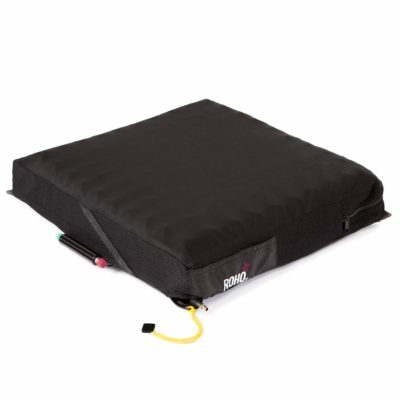 Pressure cushions are used to prevent pressure sores or injury due to sitting or lying for long periods of time. Often pressure cushions are referred to as a Roho cushion, which is a segmented air cell pressure cushion. 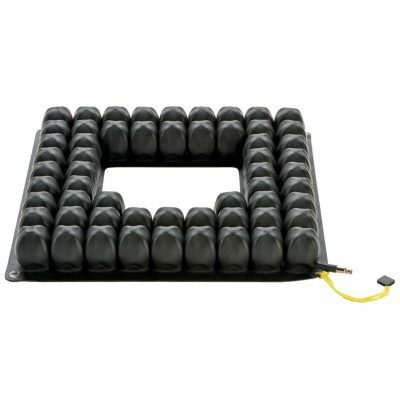 These are specially designed to redistribute pressure over a larger surface area and assist with improved blood flow. Roho cushions are made to fit in wheelchairs and various seating options. We have many sizes and styles to suit every need. 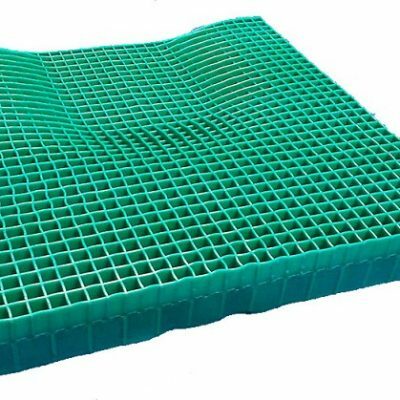 We suggest using Roho cushions as a preventive low-risk pressure cushion for daily use. Mainly for people who are unwell, frail and are unable to sit comfortably due to medical issues or post-operative surgery. 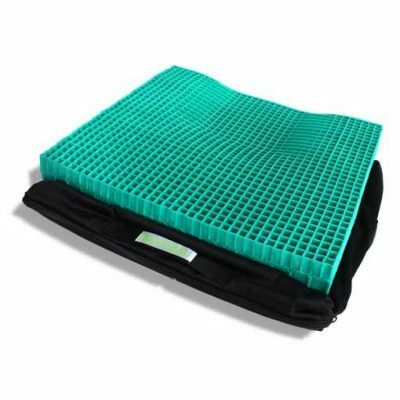 These high-risk pressure cushions are also ideal for people who are sensitive to pressure sores causing extreme pain and discomfort. 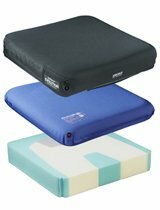 Other than Roho cushions, we stock other trusted brands in air flow, moulded, pressure relief foams, gel cushions and backrests. It is critical to identify the risk/pressure ulcer formation and knowing how to minimise the impacts on day-to-day activities. In addition to that, matching pressure risk to equipment results in the best outcome. There are many aspects to consider when investigating for appropriate products like user’s diet, hydration, general health, medical condition, mobility and others. Therefore, before purchasing your next pressure cushion, please consider contacting GMS Rehabilitation. Our staff will be happy to advise and or work with your Allied Health professional to determine the correct product.